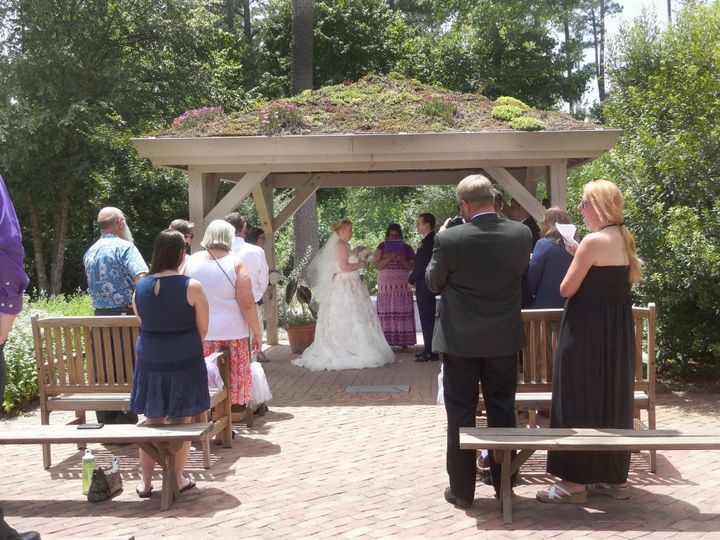 The Williamsburg Botanical Garden offers a beautiful venue for a garden wedding, particular for those desiring an intimate outdoor setting. 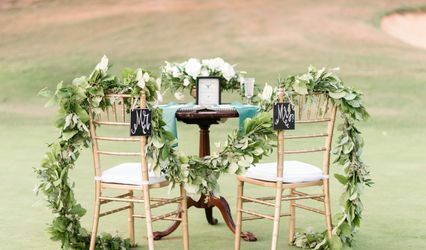 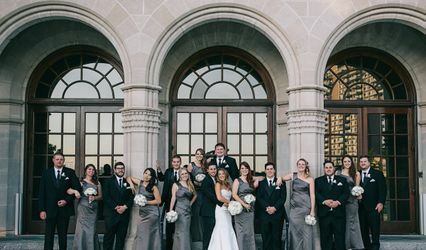 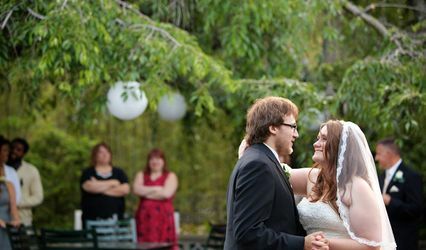 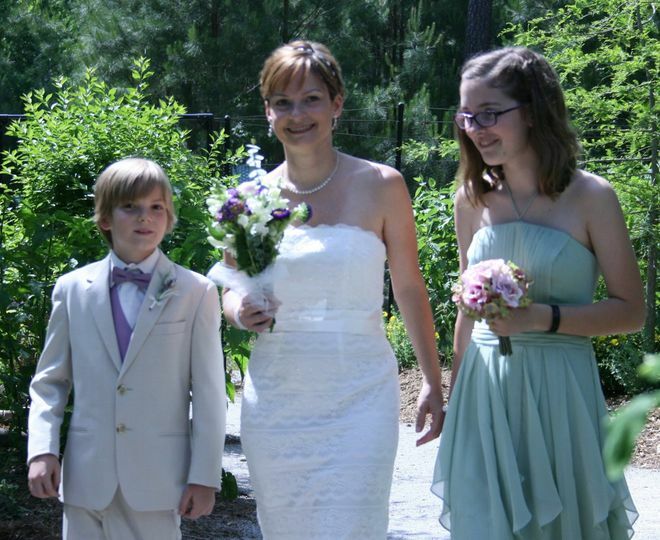 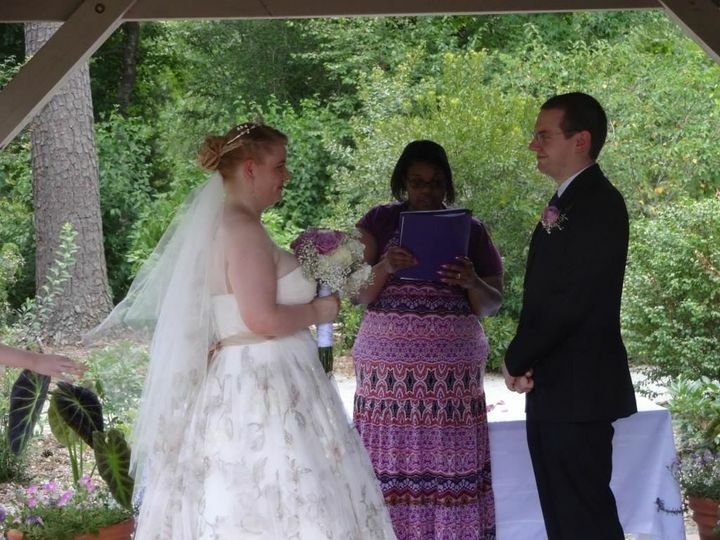 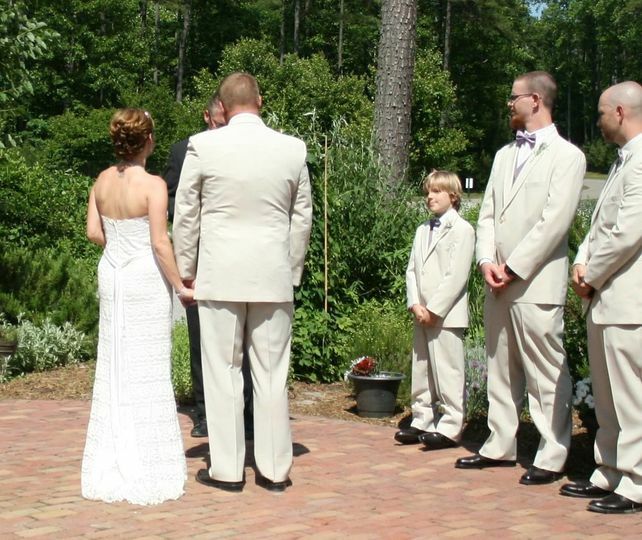 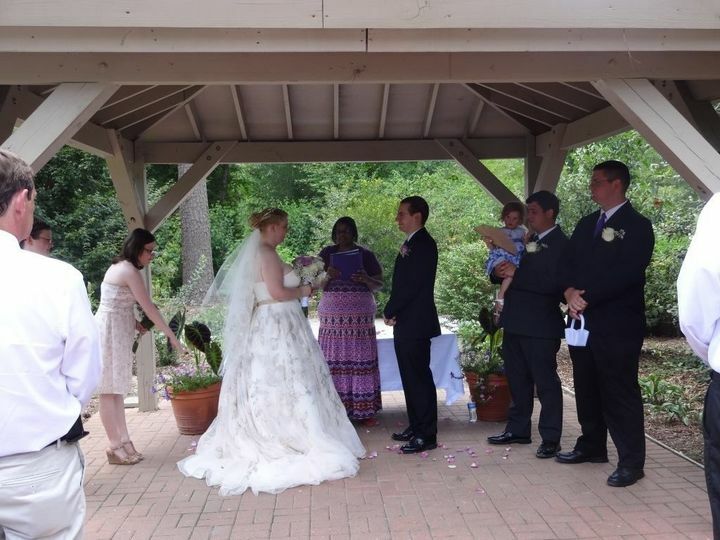 Whether you are holding the reception at the Freedom Park Interpretive Center or away from the Park, the Garden is a beautiful backdrop for any ceremony. 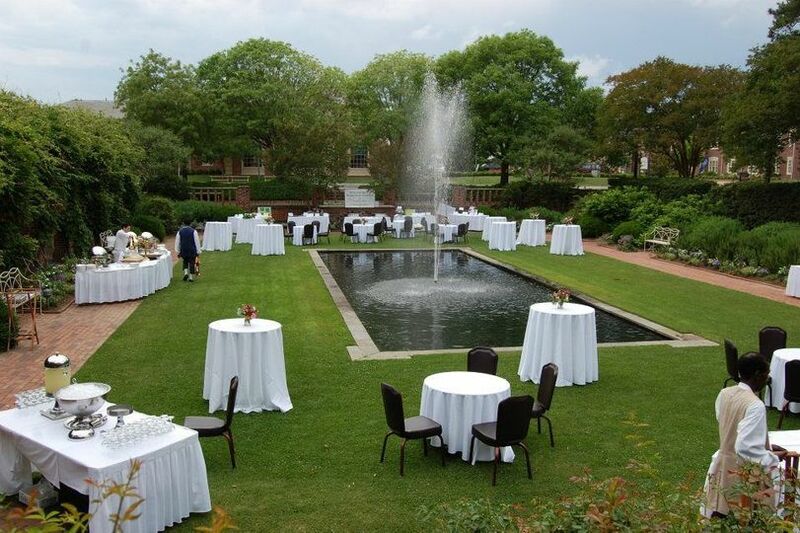 We offer two green roof pavilions, a brick patio, and expanses of vegetation under the open sky. 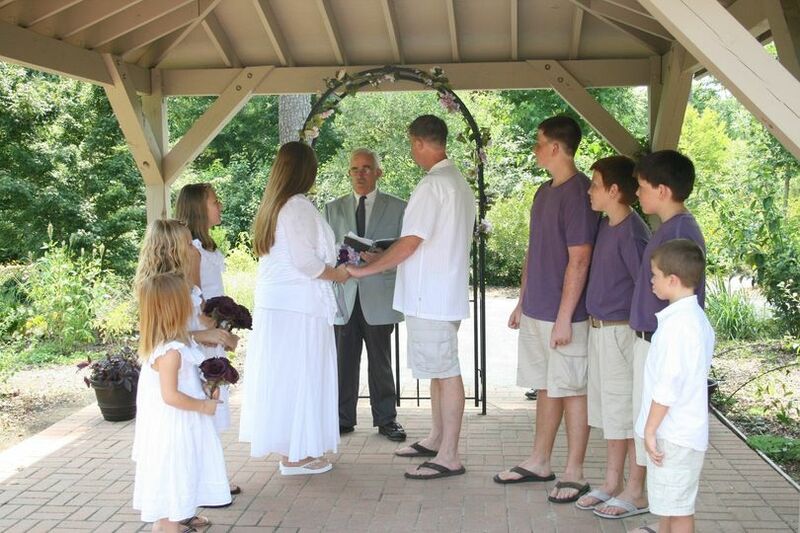 The Garden is a very affordable venue for those planning a small ceremony. 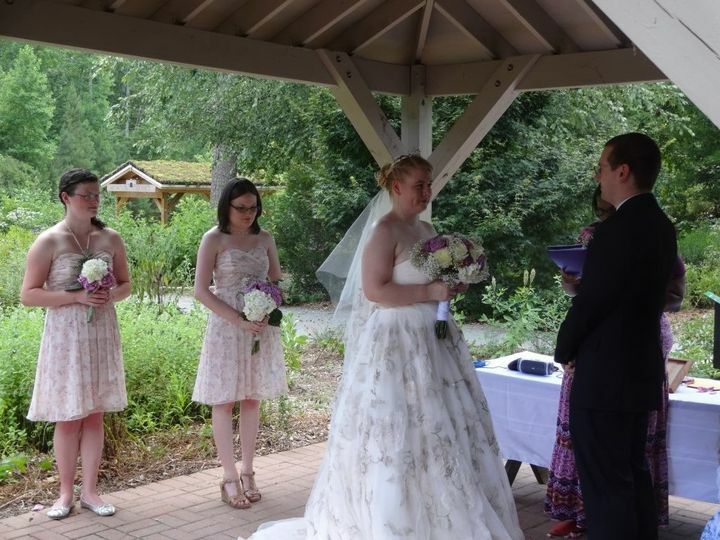 Details and an application form are on the Garden Weddings page of the website.